We know Apple is secretive, but the details revealed are pretty interesting. Working at Apple is like being in Fight Club. The first rule of Fight Club? You do not talk about Fight Club. The second rule? You do not talk about Fight Club. Yeah, I can see the similarities. 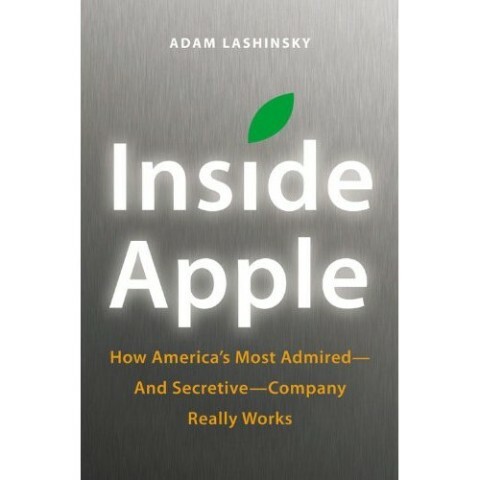 ‘Inside Apple’ hits shelves on January 22nd. You can check it out here from Amazon.ca.